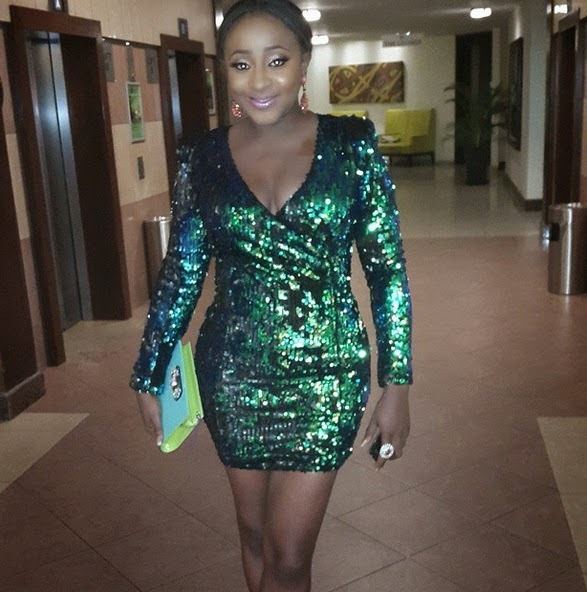 Divorce, single and ready to mingle again, Nollywood Queen Ini Edo is determined to put her mess behind. 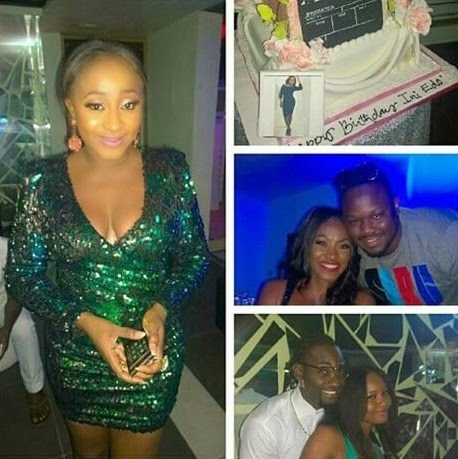 Yesterday, she celebrated her 33rd birthday at the Fuse Lounge on the Island in style. 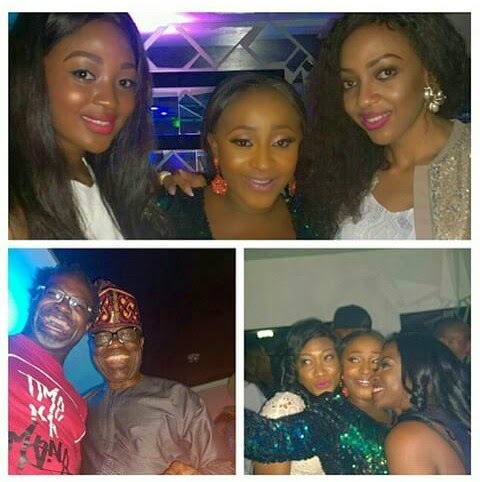 Her colleagues came out in mass to celebrate with her. 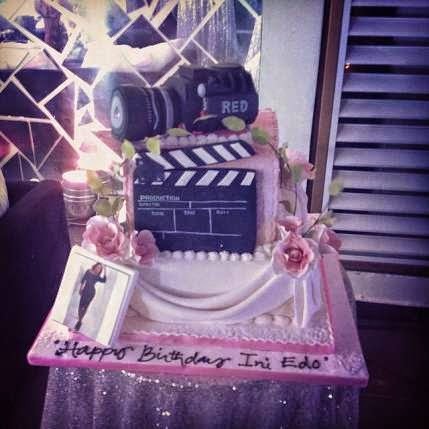 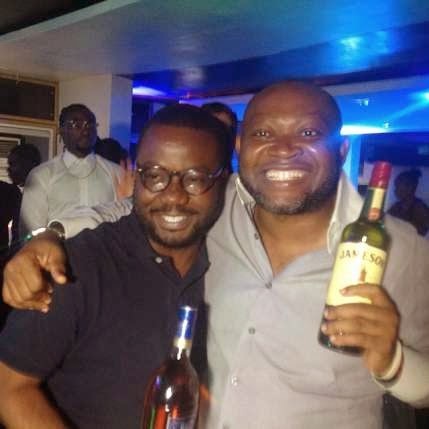 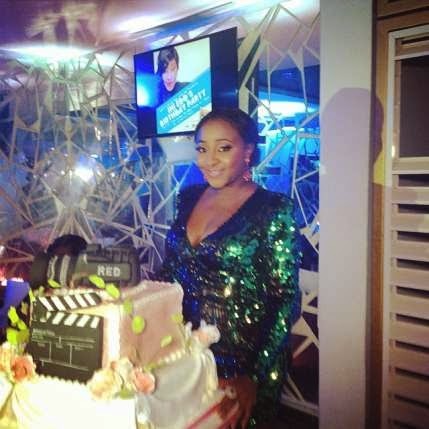 Kate Henshaw, Chidi Mokeme, Segun Arinze were few of the celebrities spotted at Ini Edo’s 33rd birthday party last night. 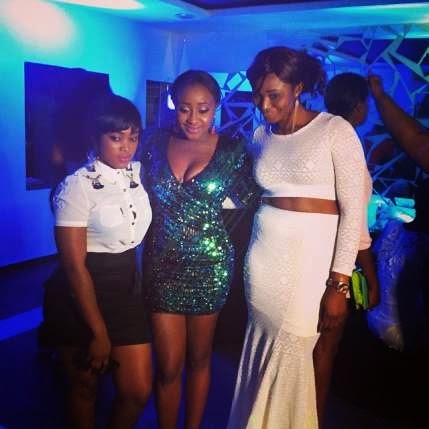 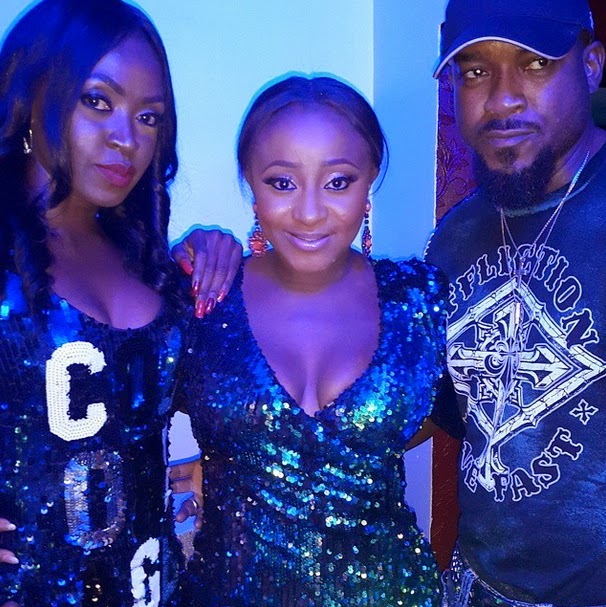 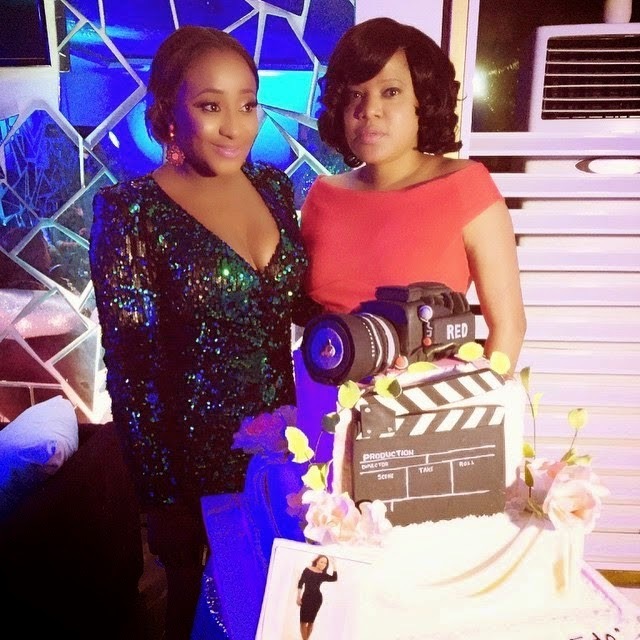 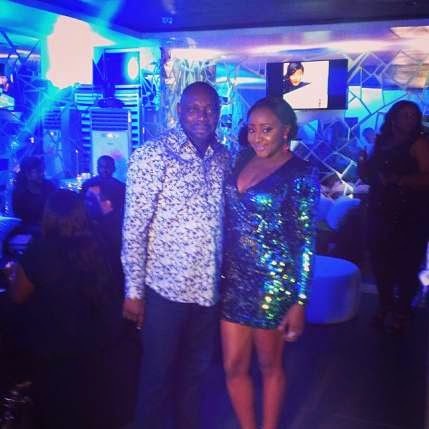 See mini mini, Ini Edo gets liver o.